Mesenchymal stem cell therapy has demonstrated yet another application in repairing tissue damage. Mesenchymal stem cells (MSCs) greatly improved urinary continence and erectile function after radical prostatectomy (RP) in animal studies. These conditions are common side effects of surgical treatment for human prostate cancer. Purified silk strands provided the scaffolding for a matrix of rat salivary cell glands developed from stem cells, according to new research from The University of Texas Health Science Center at San Antonio. Salivary stem cells have historically been difficult to grow in culture while retaining their function. Silk was selected as the cell scaffolding because it is organic (biodegradable), flexible, porous – providing amply access to oxygen – and does not cause inflammation. Scientists have utilized stem cells to engineer an esophagus without exogenous growth factors. Researchers from the Saban Research Institute of Children’s Hospital Los Angeles have grown esophageal tissue in vivo (in the body) from stem cells without the use of exogenous growth factors. 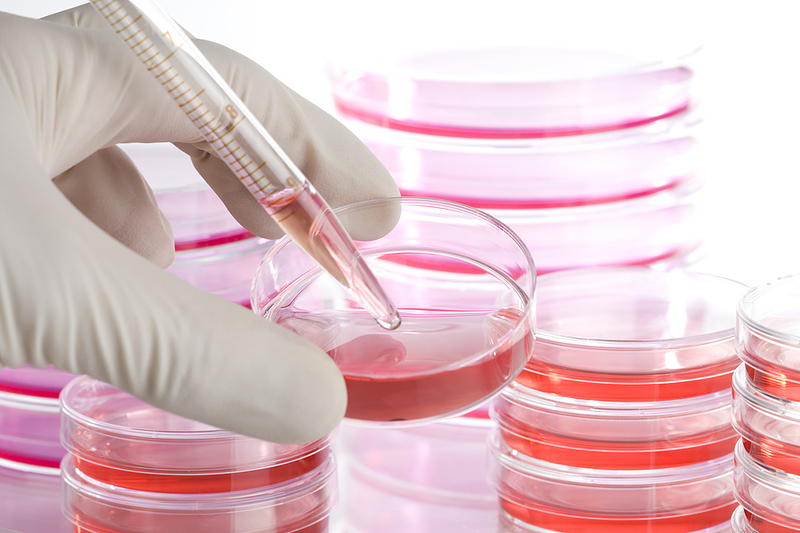 In an animal model, the scientists transplanted stem cells, as well as a simple biodegradable scaffold, and relied on the stem cells’ ability to migrate towards the tissue in need of repair. The cells then differentiated into the epithelial, muscle, and nerve cells to develop a healthy esophagus.